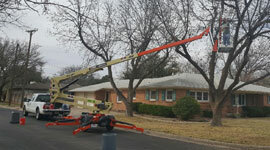 During the winter months in Lubbock, TX yards become dormant, but we do not. 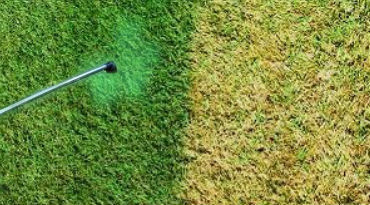 Our maintenance focus changes from mowing to fine tuning the rest of your yard. 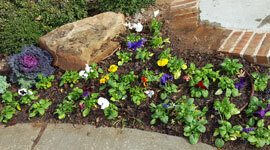 We clean up your flower beds, removing any dead or damaged plants, as well as weeds. 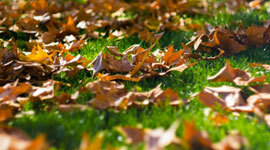 Most trees have shed their leaves by now, so we offer at least 3 leaf clean ups during this time. We will also cut back large/overgrown plants and perennial plants or ornamental grasses such as pampas grass, roses, and cannas. 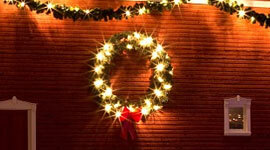 This is also a great time to have your trees trimmed. All of this will help promote new and healthy growth in the spring. 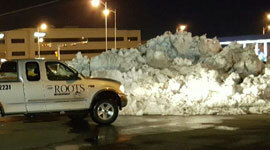 In addition to this, we offer Holiday lighting and snow and ice removal. No property is too large or too small for these services. And finally, once the end of February rolls around, we spray pre-emergent fertilization (the green stuff) to keep the weeds away.